Putting the kids in front of the TV is putting them in danger of obesity according to a recent study compared to other activities. This is particularly dangerous for boys who watch more TV than girls. The study by UniSA investigated the impact of different sitting behaviours – watching television, playing videogames, playing computer, sitting down to eat, or travelling in a car – and found that watching TV is more strongly associated with obesity in both boys and girls than any other type of sitting. 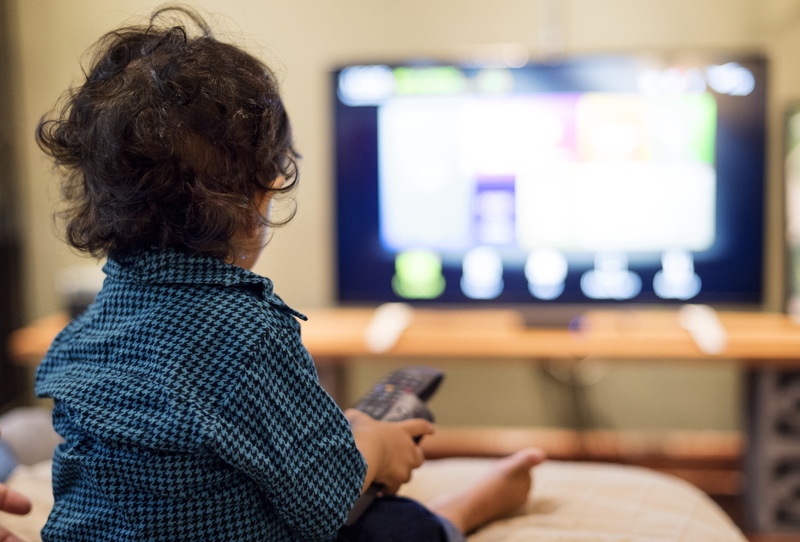 UniSA researcher, Dr Margarita Tsiros says the study provides new insights about the impact of sedentary behaviours on children. “But not all sedentary behaviours are created equal when it comes to children’s weight. This research suggests that how long children spend sitting may be less important that what they do when they are sitting. The study assessed the sedentary behaviours of 234 Australian children aged 10-13 years who either were of a healthy weight (74 boys, 56 girls) or classified as obese (56 boys, 48 girls). The study found that children spent more than 50 per cent of their day sitting, with television dominating their time for 2.5 – 3 hours each day. This excluded sleeping.